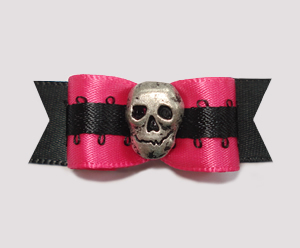 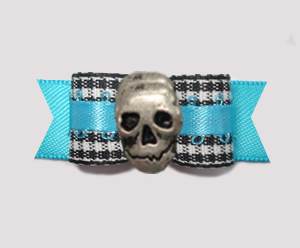 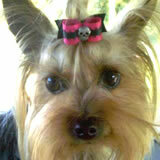 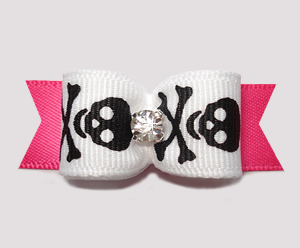 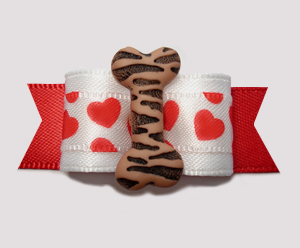 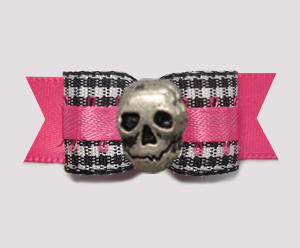 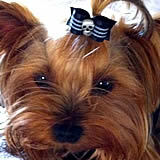 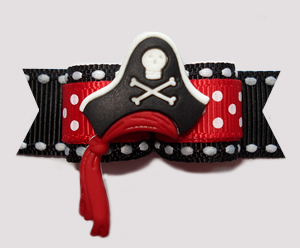 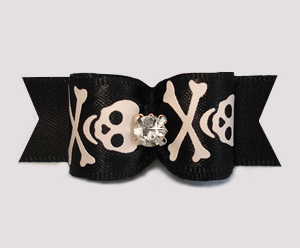 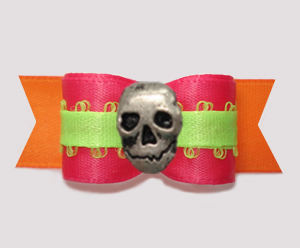 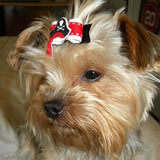 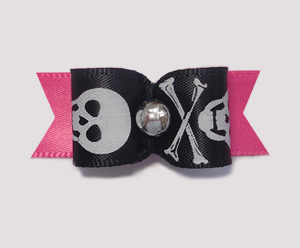 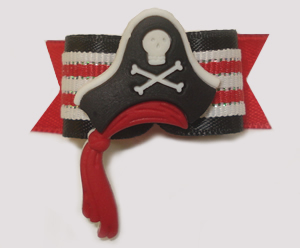 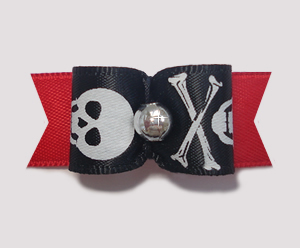 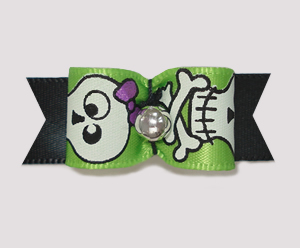 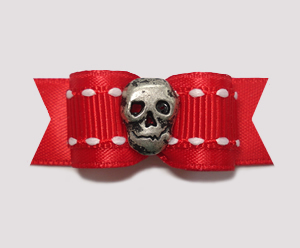 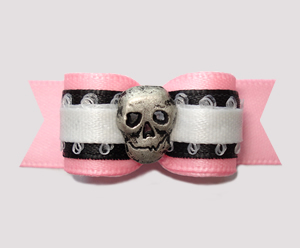 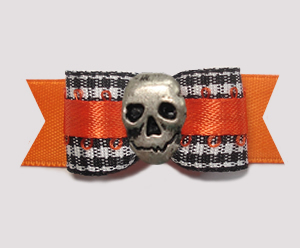 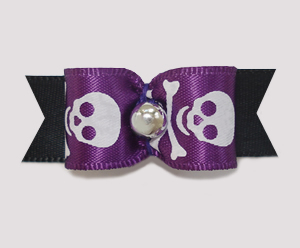 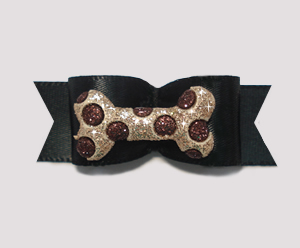 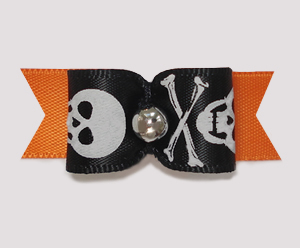 Bling bones, funky bones, sparkly bones, skull and crossbones... every furbaby deserves a yummy bone! 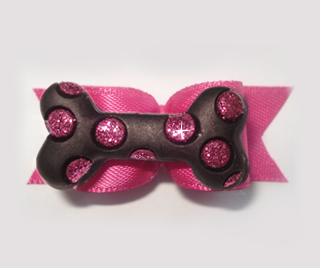 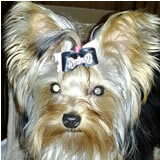 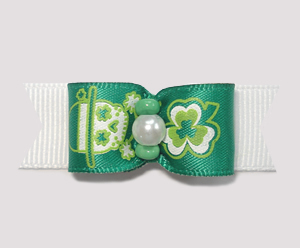 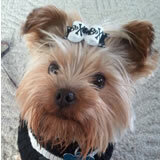 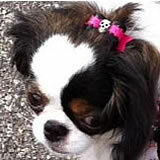 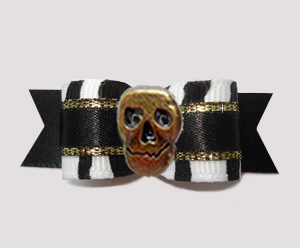 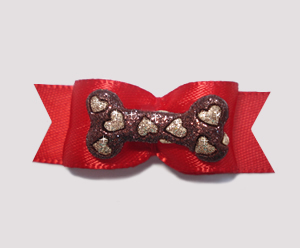 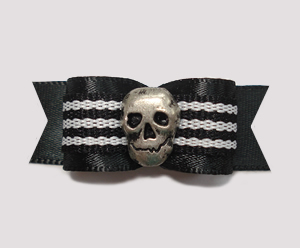 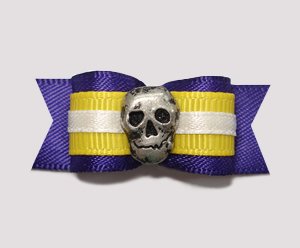 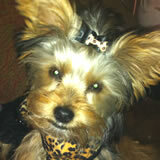 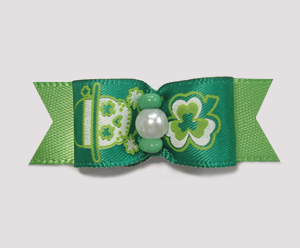 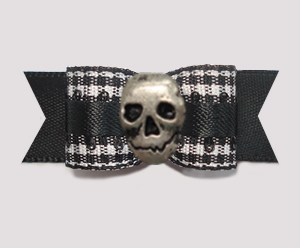 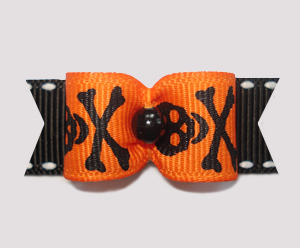 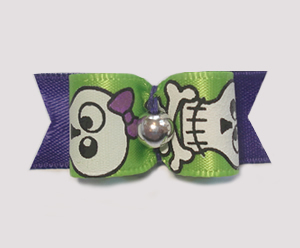 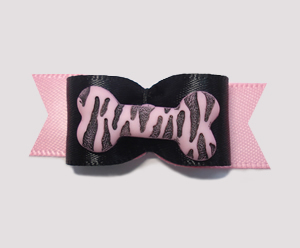 BowBiz dog bows with bones are perfect for use as Yorkie dog bows, Maltese dog bows, Shih Tzu dog bows, Bichon Frise dog bows, Poodle dog bows, Lhasa Apso dog bows, small dog bows & puppy bows, etc. 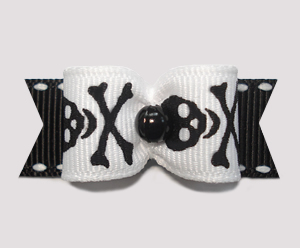 Bow Models: Row #1 - Mercer, Naoki, Catherine, Addie; Row #2 - Kaos, Couver, Fanny, Kaos. 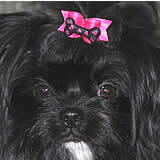 Click on photo to see bow.